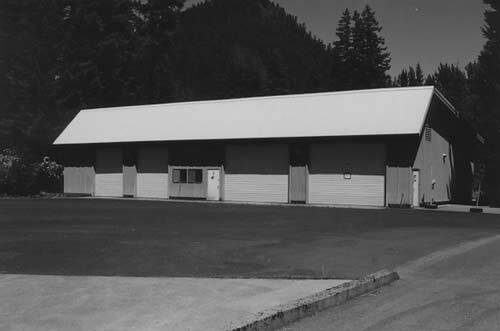 Physical Description: This 4,700 square foot building was built in 1976. It is located on Parcel 2, behind the Seed Processing Building (2130). 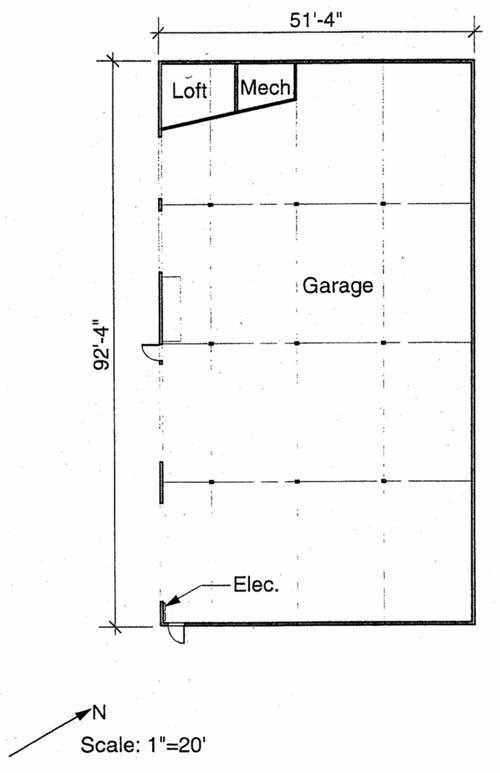 The building has four roll-up doors and one insulated electrical room with a loft above. Natural ventilation is provided near ceiling. Major systems in the facility include three-phase power, single-phase power, and water. Accommodations are needed for restroom facilities in this building.